How to grow your email list is something I’ve googled more times than I could even count at this point. I’ve worked online in some capacity for years freelancing, running blogs, and starting side businesses, and the key to my success in every venture has been a strong email list. These have allowed me to grow my email list to have a collective reach of over 12,000+ email subscribers. But the online marketplace is rife with fierce competition, and I wanted to grow faster without losing my strong open and click rates. By almost happenstance, I stumbled across an interesting tool that allows you to grow your email list without sacrificing the quality of your subscribers. DojoMojo is all about partnerships. Brands and influencers collaborate on a variety of projects all aimed at growing each other’s online influence by utilizing each other’s audience. Choose content swaps, shoutout swaps, or sweepstakes. I began using DojoMojo recently, and I fell instantly in love with it! Not only do I love the partnership marketing aspect of it, but everyone is there looking for the same thing. This eliminates so much time and effort pitching brands and influencers for collaborations that they may have no interest in ever doing! Sign up for the 30 day free trial and use my referral code to get $25 if you decide to upgrade to the paid subscription after your trial is over—no credit card is needed until you’re ready to upgrade. Partner with brands and influencers who have similar target audiences but aren’t directly in competition with you. Explore DojoMojo’s help articles! They have tons of information on making campaigns successful, joining the right campaigns, and converting subscribers into an engaged audience. 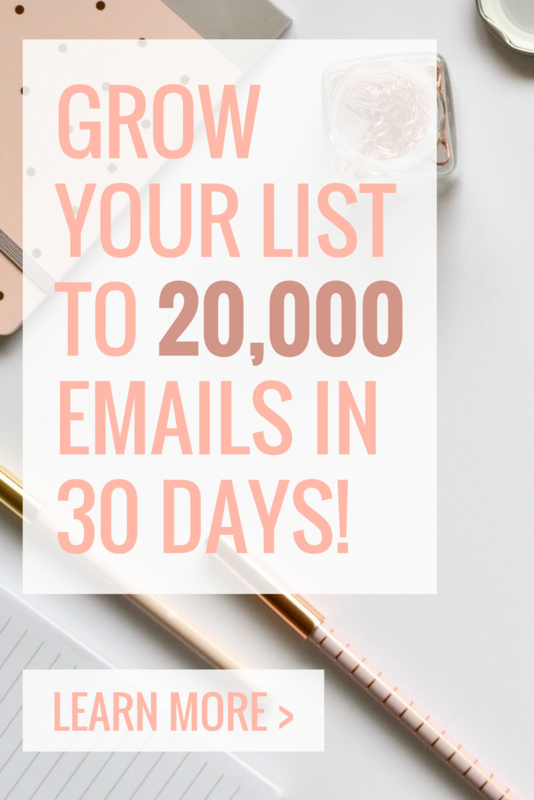 Using these strategies, I’ve already quadrupled my list size for Oxford Momma and based on DojoMojo’s estimations am on track to have over 20,000 email subscribers by the end of my free trial! You don’t have to be a brand to do it either! Host a giveaway and partner with a variety of brands to help grow your own blog, too. Did I mention you have a 30 day free trial and that you can use my special link to get $25? That’s definitely enough time to join 1-3 campaigns and test out whether DojoMojo is right for you. Get started now! This sounds great! I’m gonna try it out soon thanks. This is such a good idea! I’m starting a new company soon and will use their services! I’ve never heard of DojoMojo but it looks interesting! I have had such a hard time growing my email list as a travel blogger, and I will look into this! I would definitely recommend this! I see lots of travel themed giveaways that would be ideal for reaching your target market! My email list is one of those things that I keep saying I’m going to focus on, and then something else pulls me in another direction and I procrasinate it “until next week.” I really do need to check this out. Thanks for the info. Growing my email list is something I still struggle with. I feel like I’ve researched forever and tried many different things. This is a good list of tips and I will definitely be saving it to try some of your tips.